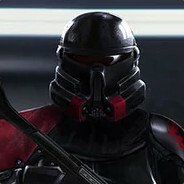 Captain, Commanding Officer of the Imperial Black Legion. 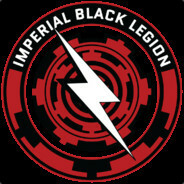 Imperial Black Legion "Peace Through Strength"
IBL More than just a Legion, A band of brothers. IF YOU WERE KILLED TOMORROW, I WOULDN'T GO TO YOUR FUNERAL CUZ I'D BE IN JAIL FOR KILLING YOU!